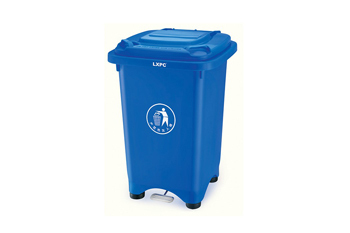 PRODUCT SUPPLIED WITH SHAWSON LOGO,WE CAN REMOVE THIS IF CLIENT REQUIRES. 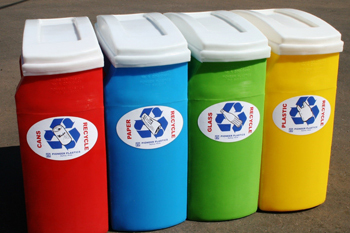 STICKERS CAN BE SUPPLIED AT AN ADDITIONAL CHARGE. 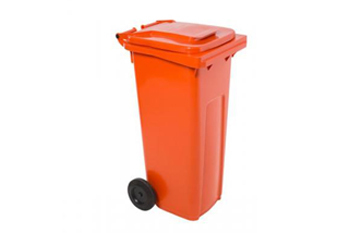 We Also Supply the "Recycling Range" 240 litre Wheelie Bins in Colours. 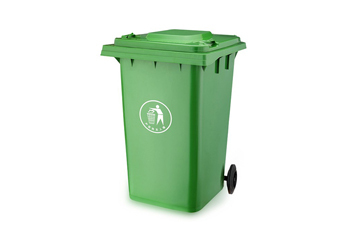 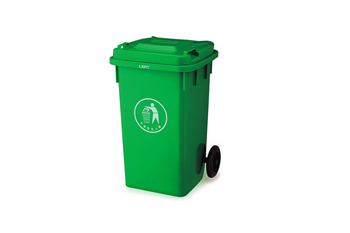 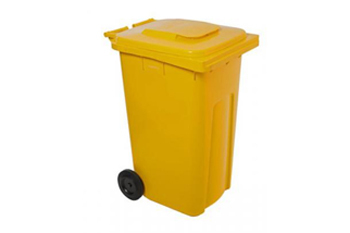 Note* These bins are not suitable for collection with a refuse-collection truck, due to their dimensions being different, they are also lighter duty (10.5kg) . 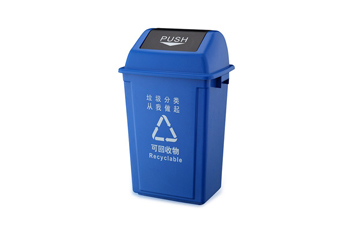 They are, however, extremely popular for using as recycling bins, general storage bins, etc. 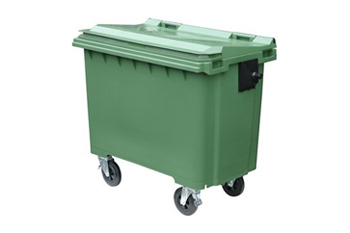 Dimensions for the "Recycling Range" 240 litre wheelie bin. 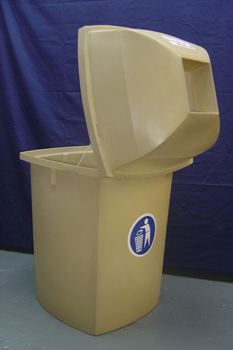 589 x 720 x 1000mm high. 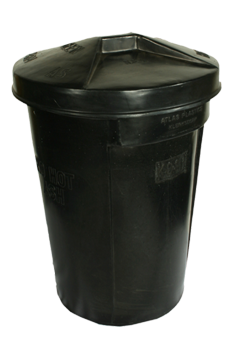 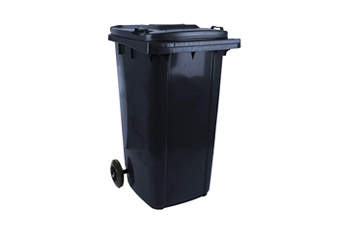 We Also Supply the "Recycling Range" 240 litre Black Wheelie Bins. 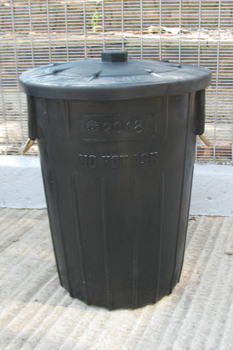 Dimensions for the Black "Recycling Range" 240 litre wheelie bin. 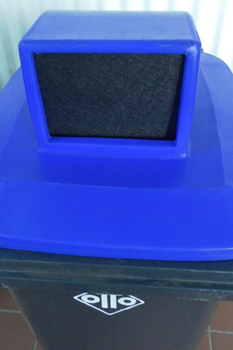 589 x 720 x 1000mm high. 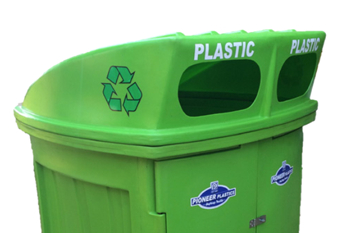 STICKERS CAN BE PURCHASED AT AN ADDITIONAL CHARGE. 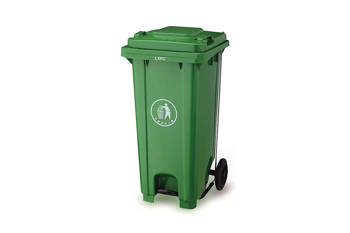 PRICE IS ONLY FOR THE HOOD, IT DOES NOT INCLUDE THE TWO BINS. 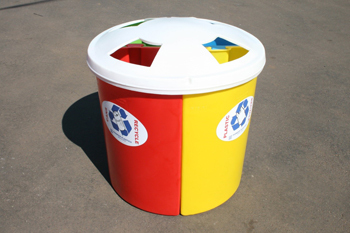 MADE IN DIFFERENT COLOURS TO CUSTOMER REQUIREMENTS. 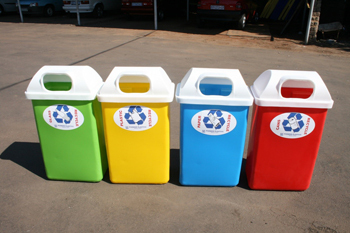 COLOURS AVAILABLE GREEN, YELLOW, BLUE, ORANGE, CHARCOAL GREY. 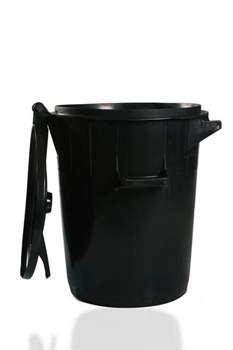 The perfect companion for home or office use. 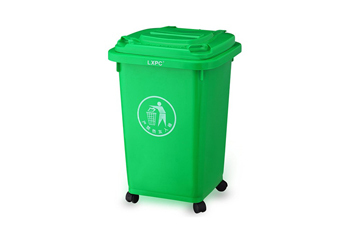 PRODUCT SUPPLIED WITH SHAWSON LOGO, WE CAN REMOVE THIS IF CLIENT REQUIRES. 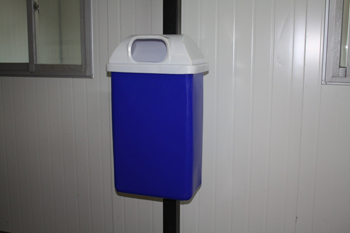 IDEAL FOR BULK STORAGE OF WASTE. 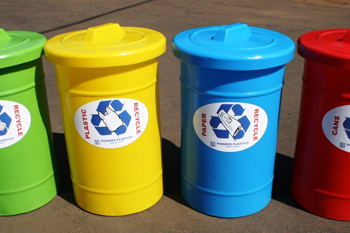 Green, Yellow, Blue, Grey, Red, Orange, Black. 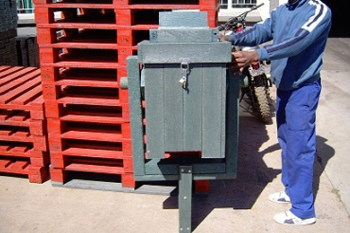 *Please ask our sales assistants to advise you on which colours are currently in stock. 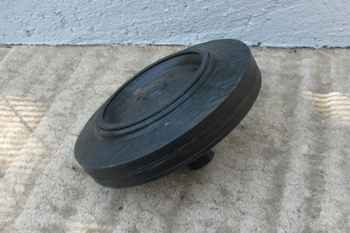 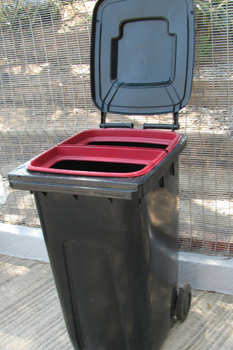 THESE TWO INSERTS (RED IN EXAMPLE PICTURE ABOVE) FIT INTO A STANDARD 240 LITRE WHEELY BIN. 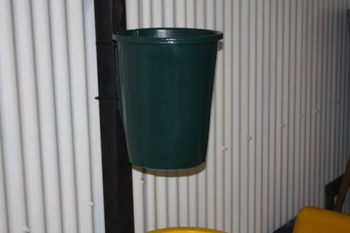 EACH SEPERATOR HOLDS ITS OWN PLASTIC BAG, ALLOWING YOU TO SPLIT TWO DIFFERENT TYPES OF WASTE, EG TINS AND PAPER IN ONE WHEELY BIN. 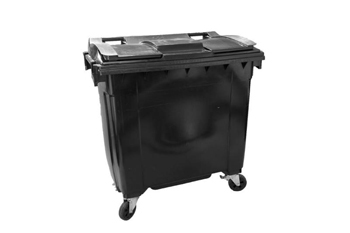 THESE WASTE BIN SEPERATORS ARE ONLY AVAILABLE FOR THE 240 LITRE WHEELY BIN. 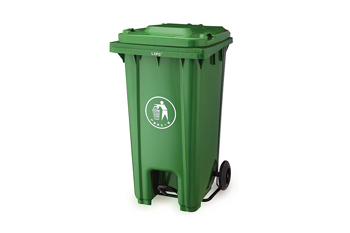 This price is for the hood only, wheely bin sold separately. 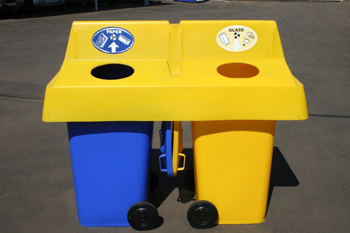 MADE IN COLOURS TO CUSTOMER REQUIREMENTS. 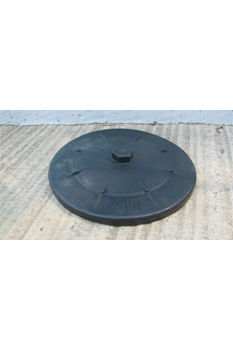 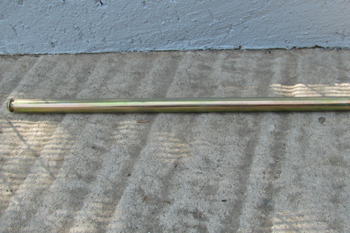 Heavy duty metal Dolly to fit 85/90 litre dustbins. 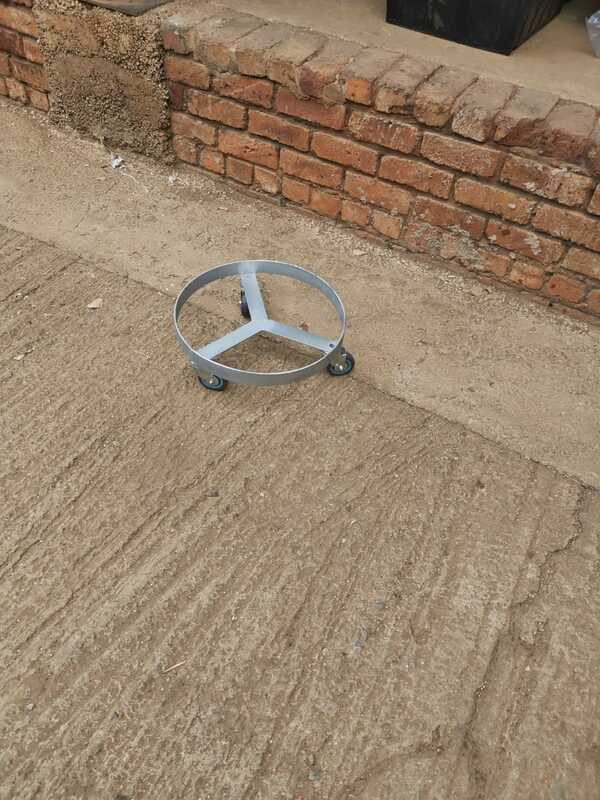 Complete with strong wheels, this dolly enables the user to easily move the dustbin over the floor, even if fully loaded. 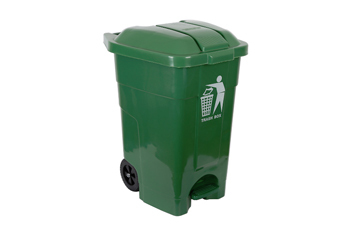 (Stickers Not Included) Stickers Can Be Purchased At An Additional Charge. 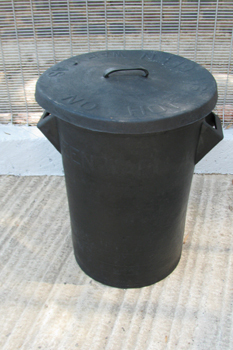 Bin Bodies Made To Order In Clients Choice Of Colour, Supplied With A White Lid. 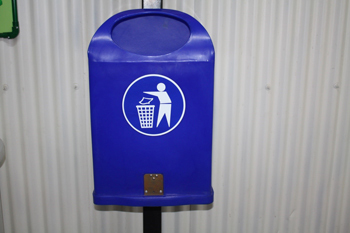 Stickers Can Be Provided At Additional Charge. 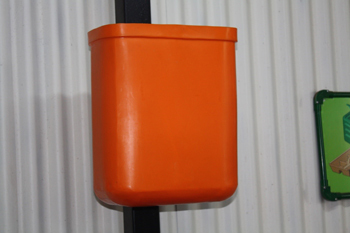 Stickers Can Be Supplied At Additional Charge. 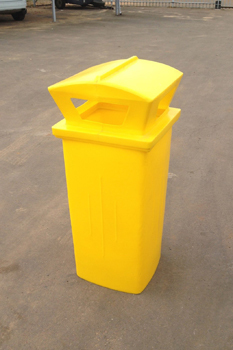 BIN BODIES MADE TO ORDER IN CLIENTS CHOICE OF COLOUR. 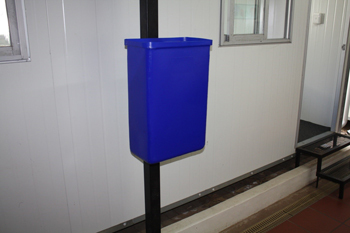 Allows for HANDS FREE operation,no need to touch the bin when opening or closing. 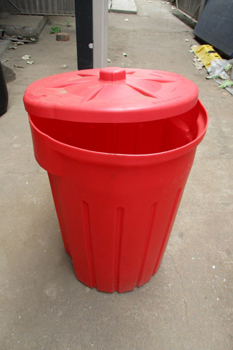 Product Supplied With SHAWSON logo,we can remove this if client requires. 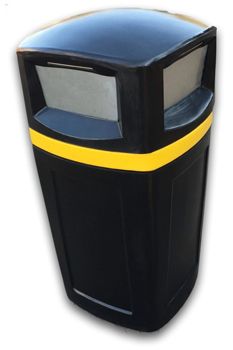 Stickers Can Be Supplied At An Additional Charge. 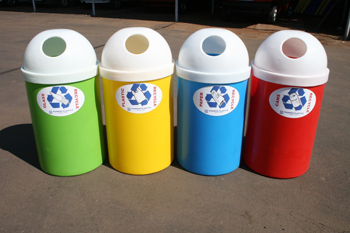 Colours Available: Orange, Green, Blue,Yellow, Charcoal Grey. 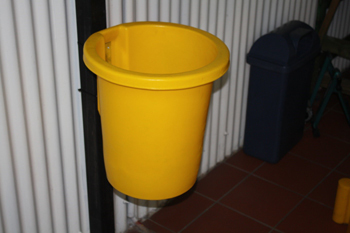 HANDS FREE operation, no need to touch the bin when opening and closing. 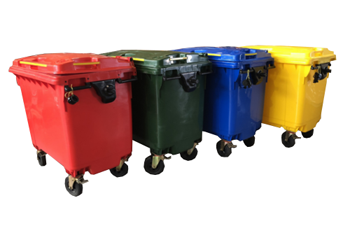 Colours Available Orange, Green, Blue,Yellow, Charcoal Grey. 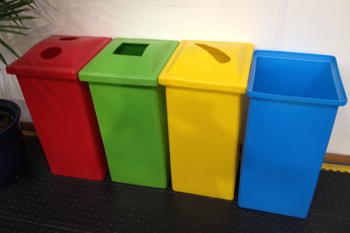 Colours Available Green, Yellow,Blue,Orange,Charcoal Grey. 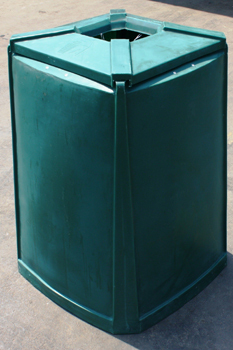 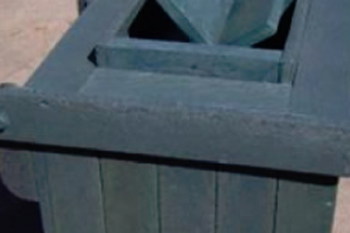 Lockable, With A Rotating Top Entrance For Filling Bin With Waste, Prevents Animals From Gaining Access To The Contents Of The Bin.